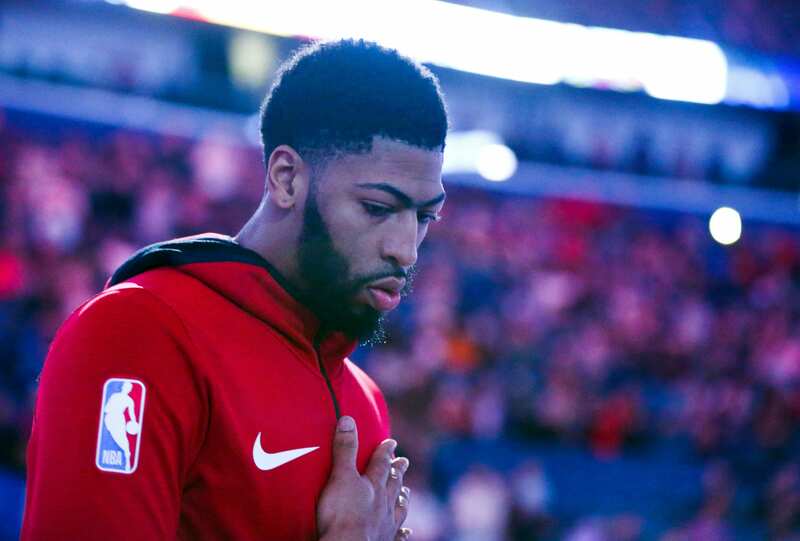 According to the NY Post, Anthony Davis has put the New York Knicks on the same level as the Los Angeles Lakers as his preferred destination. This is a good thing for the New York Knicks. However, it seems that no deal will be made before the deadline. This offseason is a different story. Depending on how the rest of the season goes, the possibility of a top 2 pick will be key in trading for Davis. Having a top 2 pick makes the Knicks more appealing to the Pelicans then any other team. With that being said, would you want to trade a top 2 pick for Anthony Davis? Many Knicks fans will say, “absolutely not!” A top 2 pick will mean either Zion Williamson or RJ Barrett and a very bright future for the franchise. Those players can be special, but can they be as special as Davis? We already know what Anthony Davis is, one of the best players in the league. Personally, I’d do the trade involving this year’s pick. Getting Davis means that New York will be more appealing than ever. Players will come and the Knicks will be major contenders in the eastern conference. The Knicks are in a better spot then people may think. They have better young assets, picks and more money than the Lakers, despite the Lakers having the LeBron factor. Plus, with the Warriors still reigning supreme, the Lakers aren’t winning soon. The Knicks will be a major player for Davis this offseason. I would not be surprised if he lands with the Knicks. The Knicks will have to give up a lot, including young players and picks. But for a chance at regaining basketball glory in New York, and possibly a championship, depending on who comes, the sky’s the limit.